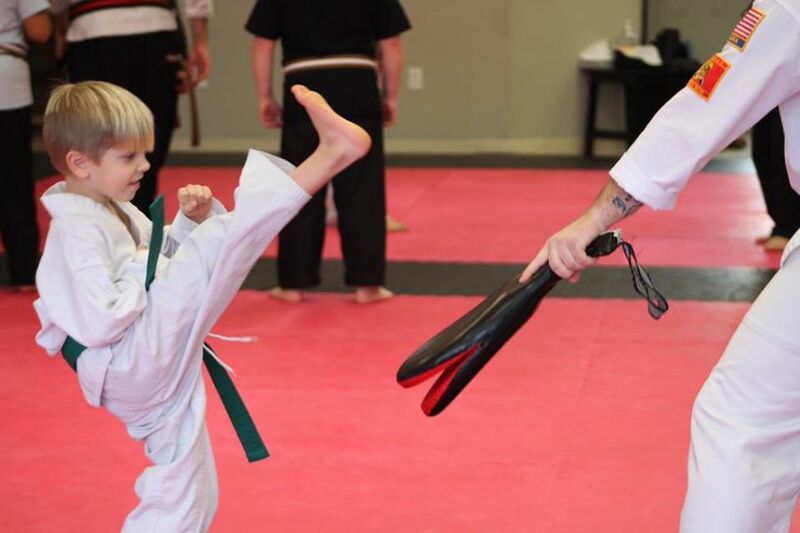 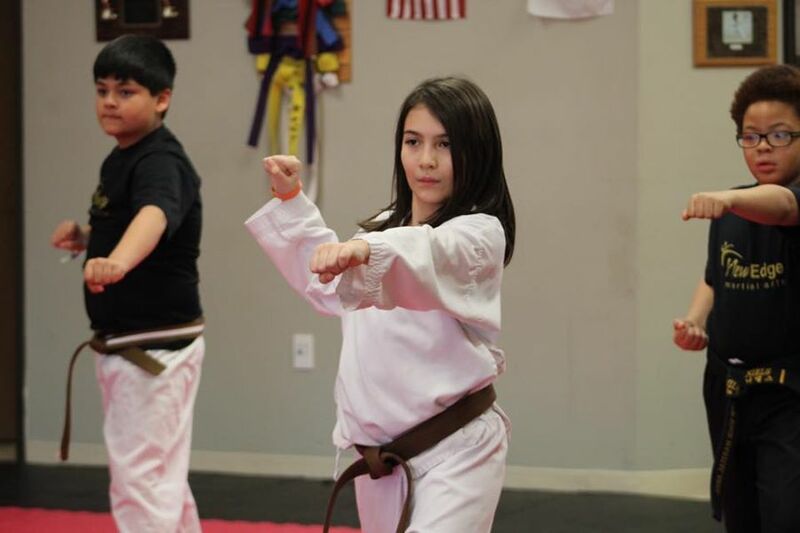 New Edge Martial Arts offers a safe and fun place for young students to learn and practice Taekwondo and gain important life skills. Students will be in classes according to ages and rank: 4-7 years old; 8-12 years old; and 5-12 year old advanced students. 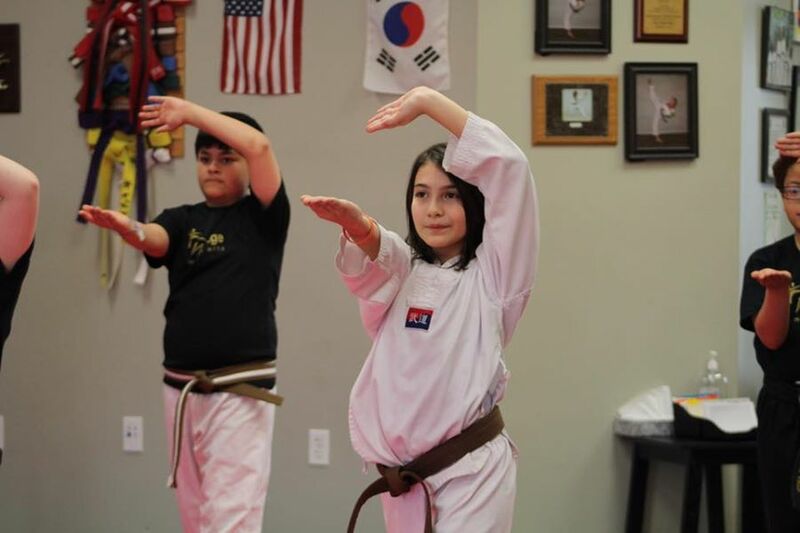 Students age 4-12 will learn and be promoted in the Korean striking art of Taekwondo, in accordance with the World Taekwondo Federation. 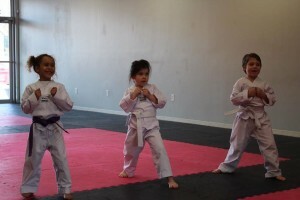 Skills in these classes include striking, target drills, forms, step sparring, padded sparring, and other activities. Students are also educated on basic self defense, in which they learn street-safe strikes and escapes from various grabs and scenarios. 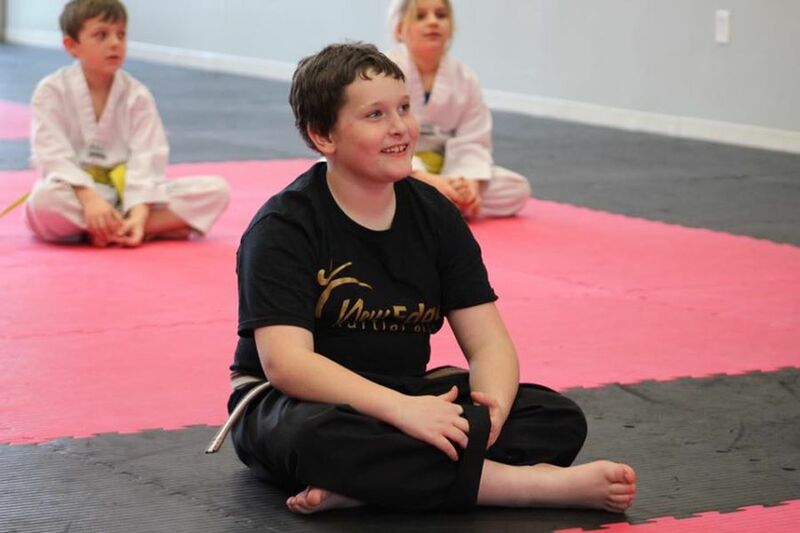 Hap Ki Do classes are also available for 8-12 year olds. 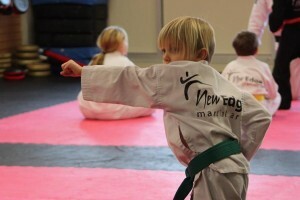 This course teaches safe falling and rolling techniques, partner controls and throws, and various weapon pattern and movements.